Comments: This hydrangea always has white flowers and color is not affected by soil pH. An excellent variety where white is desired in the spring and summer garden. 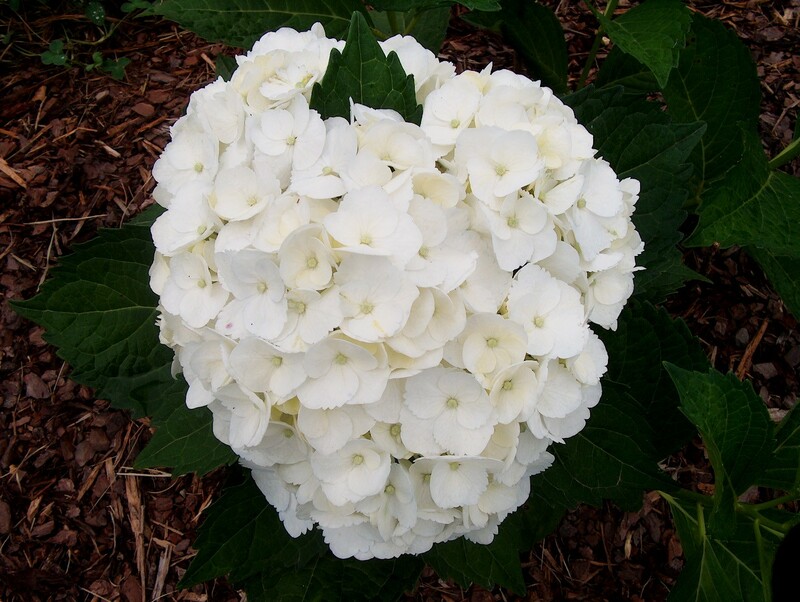 Considered by some to be the best white mophead hydrangea.